If you've been following this blog, or own a Gymboss Timer, you probably already know that high intensity interval training is a fun, fast paced way to burn more fat in less time. This 25 minute HIIT workout below combines strength and cardio for an intense, full body burn, and goes perfect with your Gymboss. This HIIT workout is made up of equal parts work and active rest. 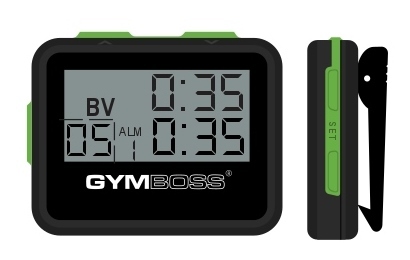 It can be done with either a Gymboss Classic or Gymboss miniMAX, which makes a perfect HIIT Timer. Set two intervals to 35 seconds each (If using a miniMAX, set your timer to 2 INT mode). Set the number of rounds to 5. There are five moves to this workout. 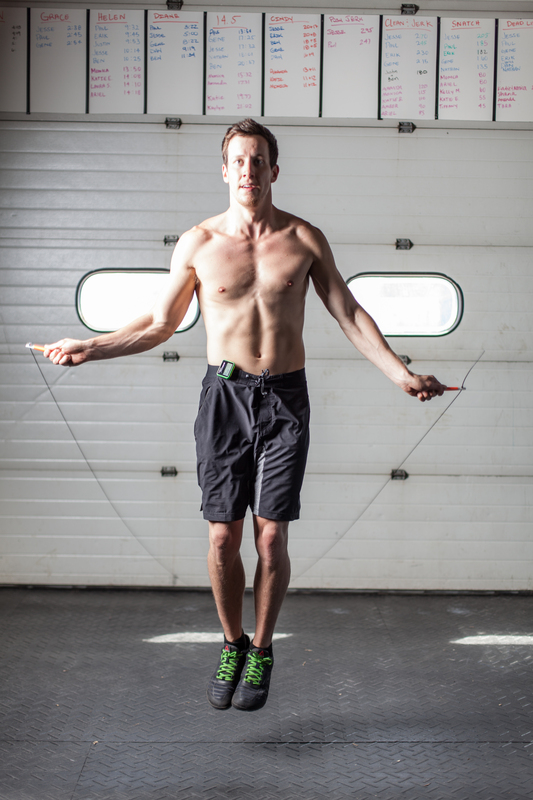 Each move is done for 30 seconds, then followed by 30 seconds of light jump-roping. (By setting your Gymboss to 35 seconds for each, it gives you 5 seconds to get in position for the next exercise.) Once you complete the circuit, take rest for 1 minute and hit start to go through it again! Repeat it 4 times for a total workout duration of about 25 minutes. Each move should be performed to your best ability, but don’t worry about being a jump rope hero. The jump roping is just meant to give you an active rest period and keep you moving. The strength training plus the cardio in this workout makes for a quick, calorie killing workout and using your Gymboss as your HIIT Timer keeps the entire HIIT workout on track.